After my Shabbos nap yesterday, I unintentionally cleaned a closet because I needed to get to a suitcase that was buried within it. 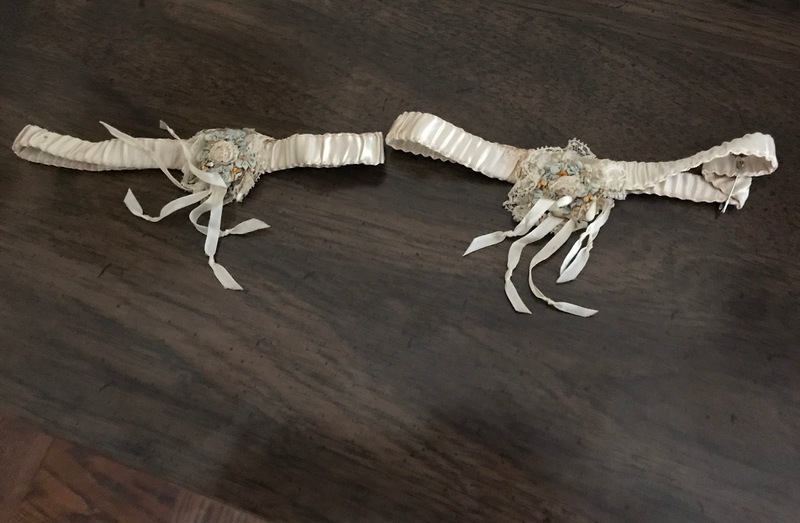 In the process, I came across my wedding’s “old” and “blue” in the form of a pair of my grandmother’s garters – on the erev of what would have been my 28th wedding anniversary. Indeed, I am grateful that 15 years ago, I mustered enough emotional strength to see (finally) where I was, to change course, and to steer my life in the direction I wanted it to go. Yasher koach to me -- and to everyone since then who's helped me get (and keep) my life on track.